Discover the true story of one of America's brightest stars... that faded too soon. Abraham Quintanilla is a talented Latino musician, but struggles through his early years to be heard in the 1960s era of Caucasian bands. He settles with his wife and starts a family. Watching his daughter, Selena, grow into a beautiful little girl, she turns out to have amazing vocals. Starting a family band, Abraham harnesses Selena's stage presence and encourages the whole family to perform at their own restaurant. After losing the restaurant, the family struggles to perform at any venue they can for exposure. Selena is eventually discovered by an EMI Latin executive and her family is signed to a musical contract. 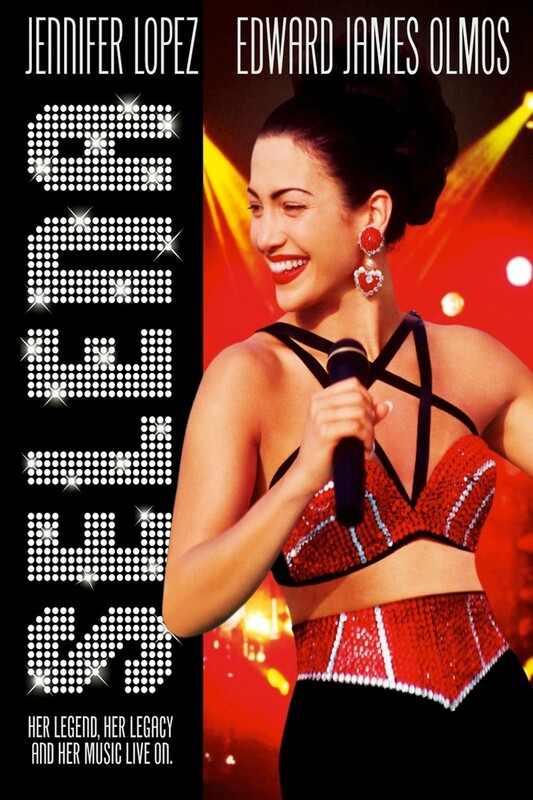 Over the years, Selena's career grows in the Latino market, but she yearns to be popular in the United States. As tragedy and love converge, the Quintanilla family must learn to live together in the face of stark reality.